1. 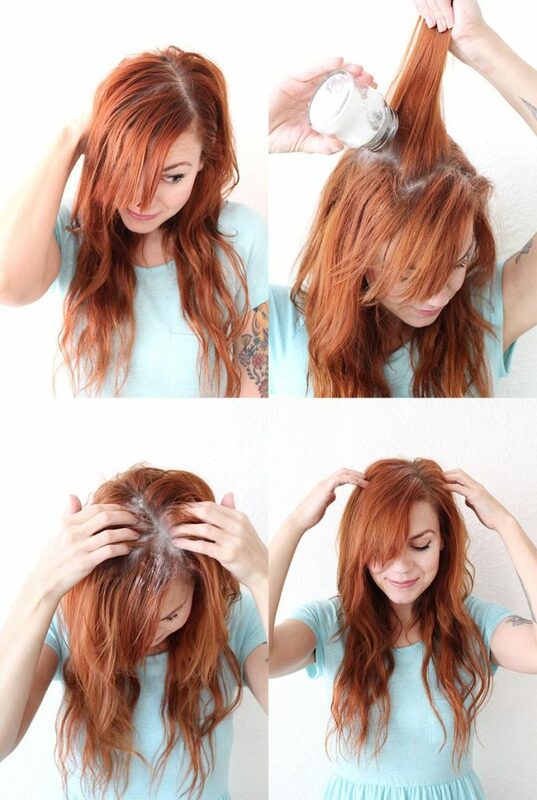 A Beautiful Mess offers a 101 on dry shampoo. Who knew baking soda could make something so expensive so doable.